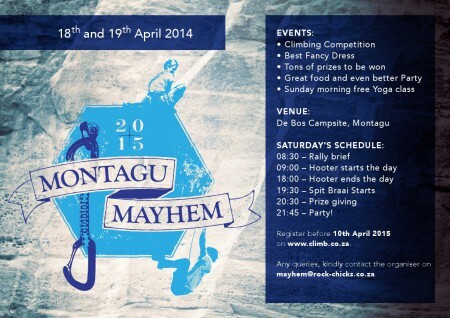 You are here: Home › Articles › Reports › Featured › Montagu Mayhem 2015 Rock Rally! Join us for the Rock Rally of the year! Register before 3rd April 2015 by completing the Registration Form. 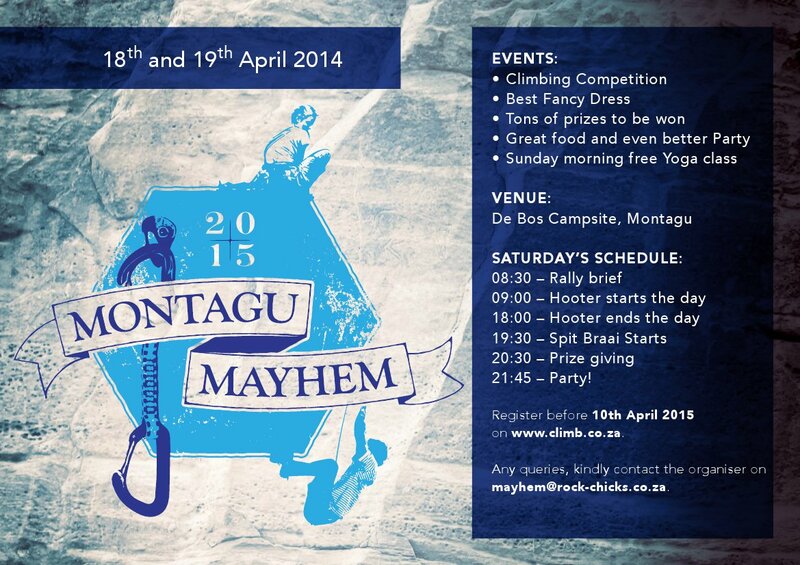 Any queries, kindly contact the organiser on mayhem@rock-chicks.co.za. 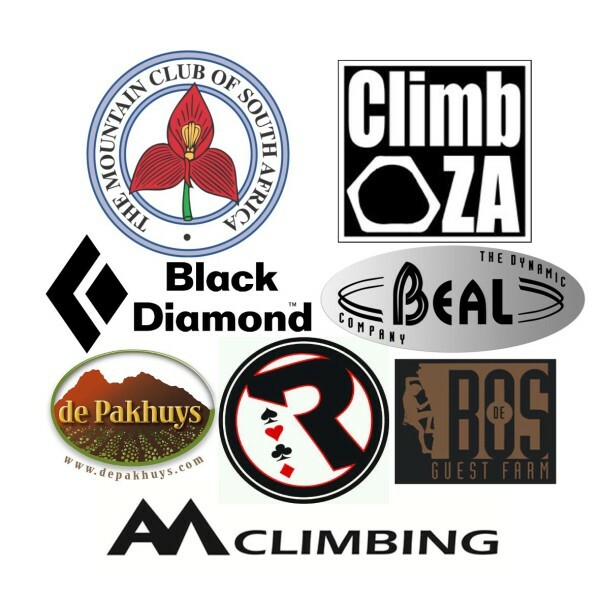 Check our Facebook page for the awesome sponsors who are coming on board! 2 Responses to Montagu Mayhem 2015 Rock Rally! The next weekend is a long weekend. (25 -27April) Then guys from further away can more easily get there. 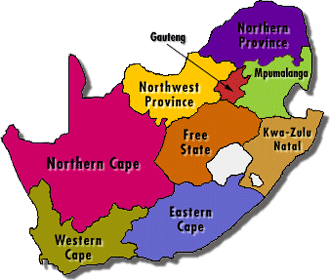 What areas will be included in this years event?